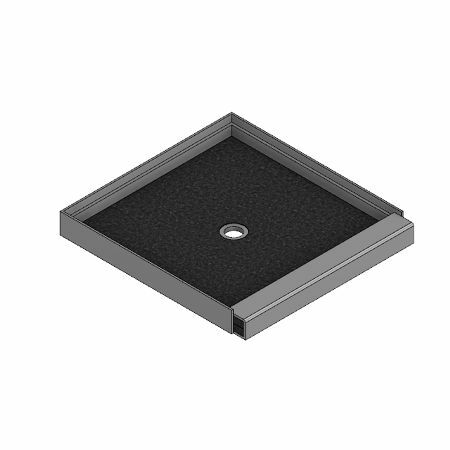 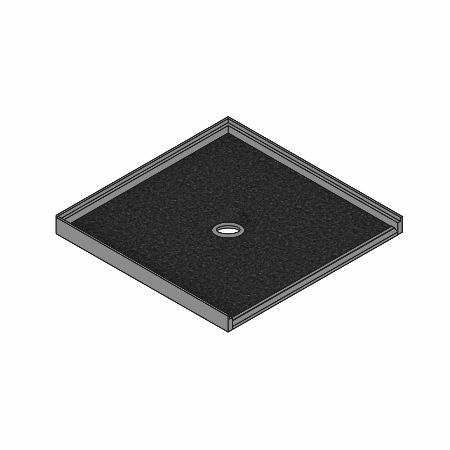 Whether it is a new build, or a retrofit, Tower Industries offers custom shower bases for any project. 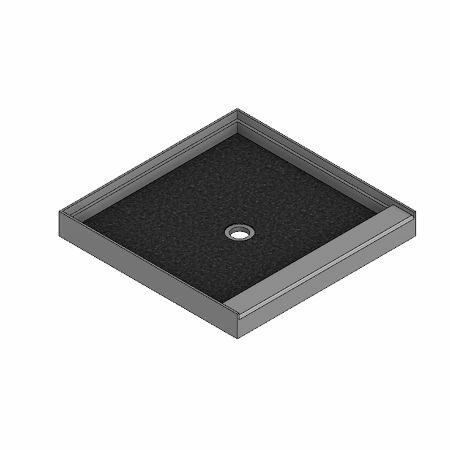 If you require a custom drain placement, or unusual dimensions, we can accommodate. 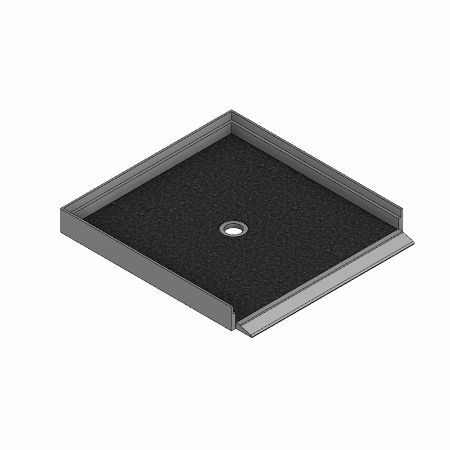 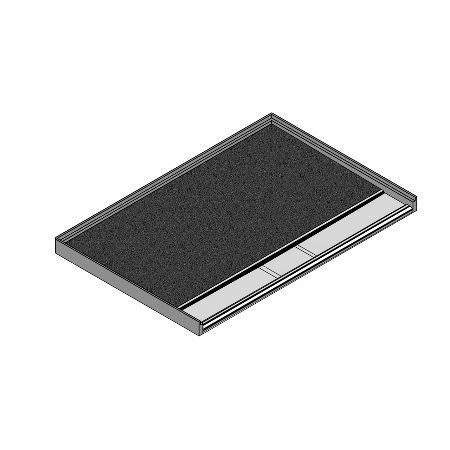 Thresholds are available in integral raised, integral accessible, independent barrier-free, and independent raised.